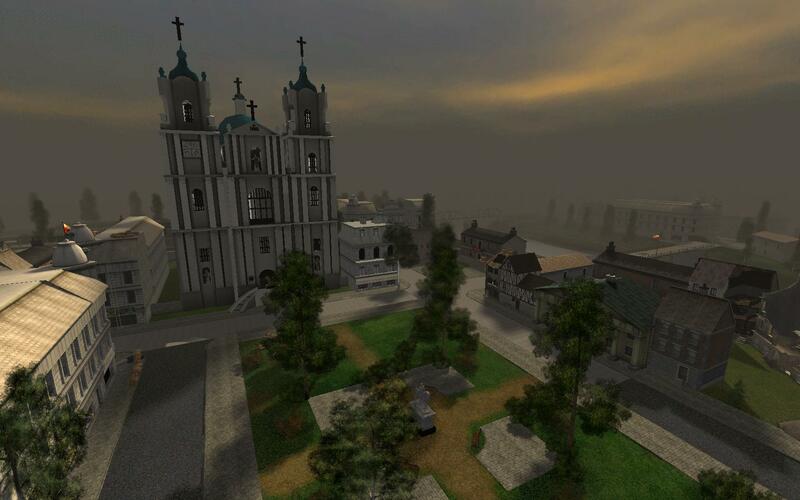 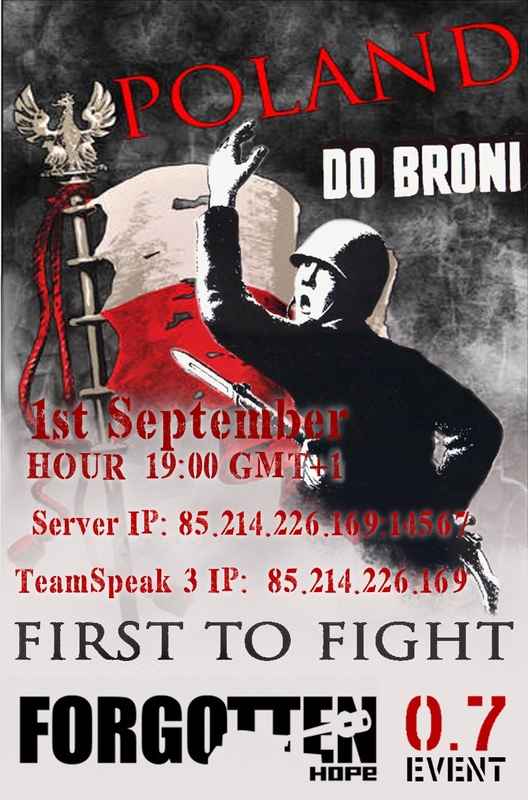 Created by members of [PFT] clan, the Gloria Victis map pack portraits invasion of Poland in September 1939 by 3rd Reich and their ally - Soviet Union, which started the 2nd world war. 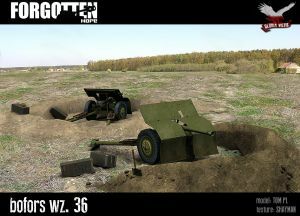 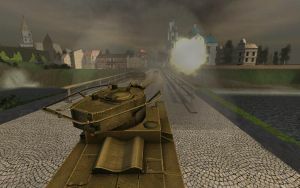 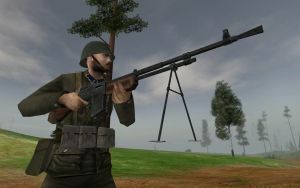 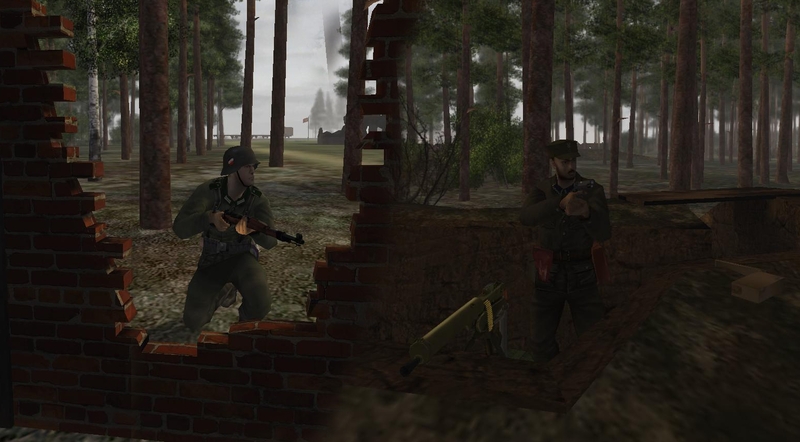 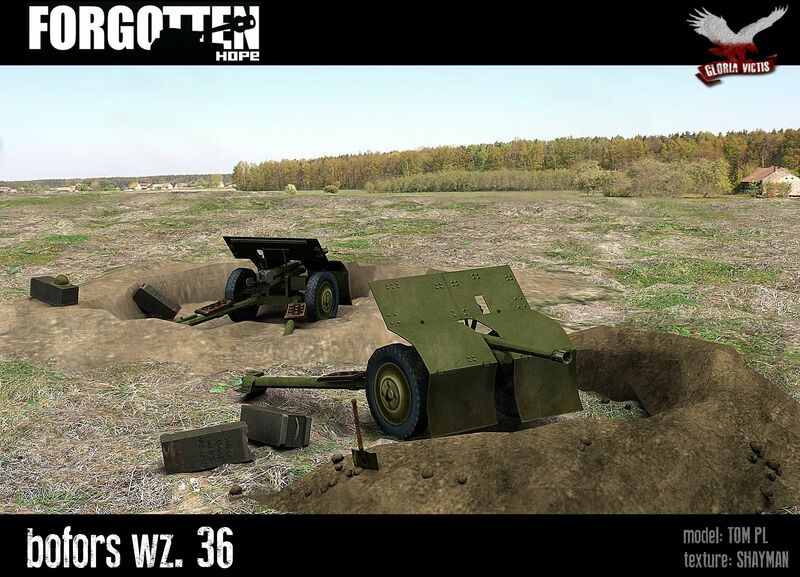 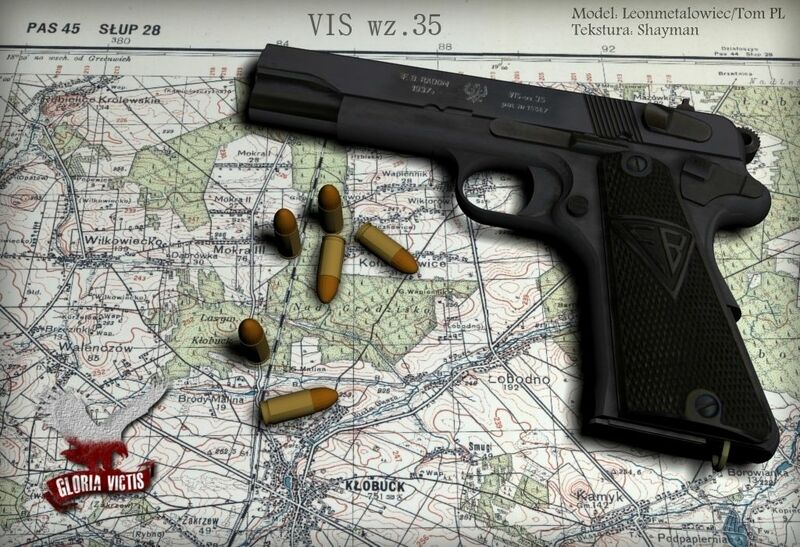 Mappack includes whole new equipment for Poles and Germans, like mobile cannons, hundreds of new static models and new weapons like Molotov Coctail or VIS wz.35. Grodno - reflecting the will to fight of the Polish nation against Bolshevism. 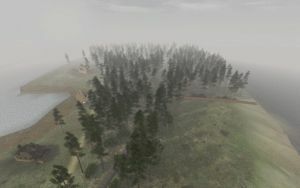 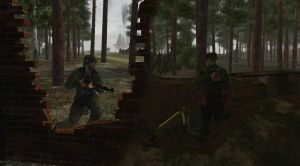 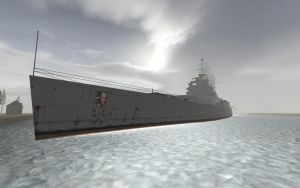 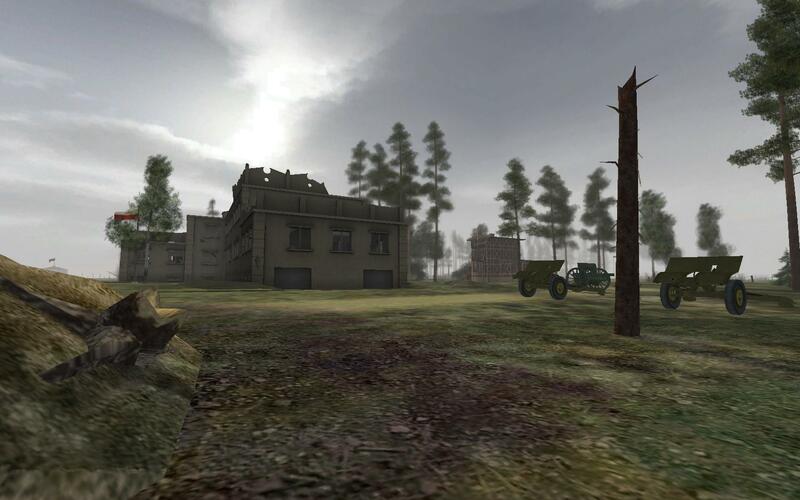 Along with the release of the map pack, a Polish event will be held on the Pixel-Fighter server (85.214.226.169 :14567) on the 1st of September at 1800 UTC.